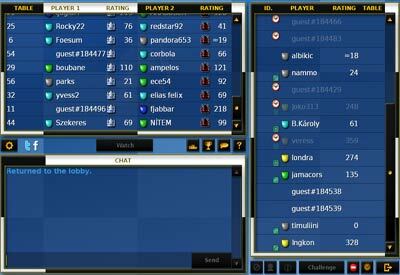 Rapid Chess - Play Now! 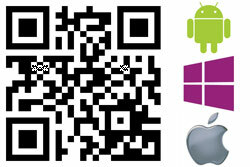 Informant Chess - Play Now! 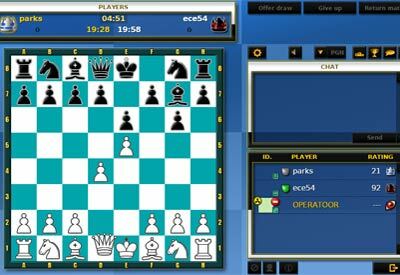 Blitz Chess - Play Now! 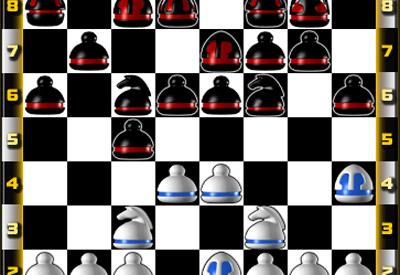 Bullet Chess 2′ - Play Now! 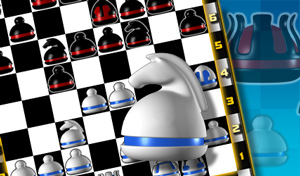 Bullet Chess - Play Now!